Expert is the latest edition of our digital incident reporting software. It enables you to effortlessly create, view and edit comprehensive incident reports in just a few clicks. 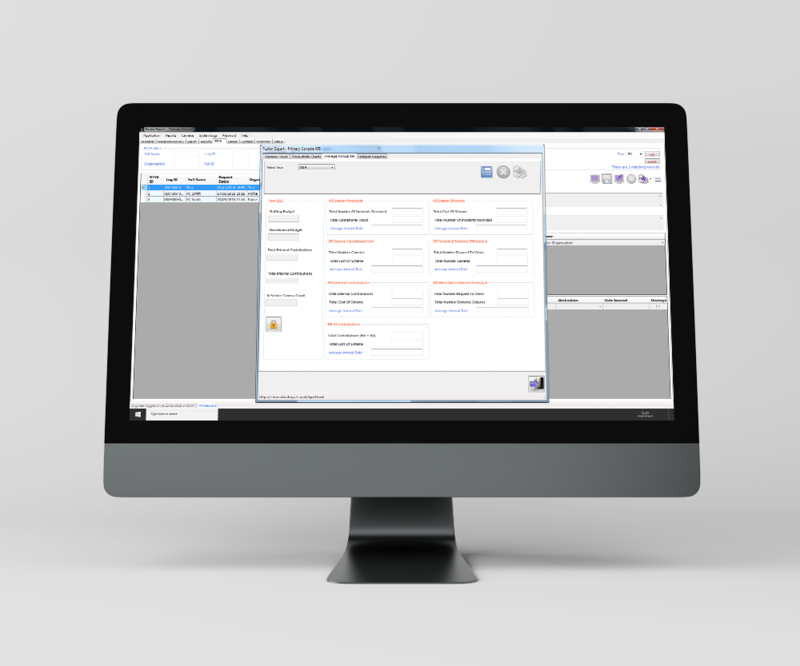 Effortlessly create, view and edit comprehensive incident reports with our paperless solution. Expert solves the challenge of reporting incidents in a busy control room environment. It enables you to effortlessly create, view and edit comprehensive incident reports in mere moments. See a real time return on investment (ROI) with our configurable financial breakdown. 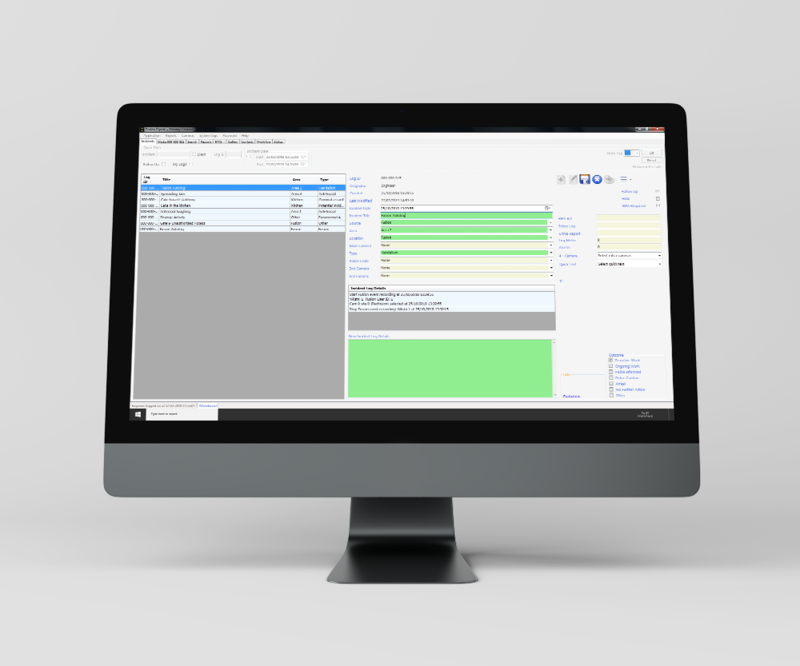 Enables you to see the total running costs of your control room per incident, camera or user. Stores a configurable record of all requests to view and seize to help maintain an organised workflow. Allows operators to create their own procedural library to which they can import: documents, images and instructive charts. A useful communication tool that enables operators to leave messages for each other between shifts. Meyertech is a British developer of IP Video Management Software (VMS) and Analogue CCTV systems. © Meyertech Ltd. All rights reserved.